While financing your salon business, it’s recommended to maintain a list of equipment that is required to run your business in this competitive time. Running a beauty salon business has become a trend along with a profitable business opportunity for aspiring investors and entrepreneurs. As the beauty and wellness industry is rapidly expanding its reach in the entire nation and worldwide, the idea of owning and running a beauty salon business is gaining more popularity. But starting a salon business is not an easy task. As with any other businesses, it comes along several challenges that need to be dealt with. The expense is one such challenge that the salon owners go through while running their business. A beauty salon business usually provides a bundle of services to modern-day customers. It might be ranging from hair cutting to nail art that requires proper equipment and tools for obtaining a quality end result. The equipment and supplies that are required to run a salon business require the biggest expenses, which the business owners need to understand. Thus, while financing your salon business, it’s recommended to maintain a list of equipment that is required to run your business in this competitive time. Mentioned below is a list of salon equipment that is usually required to run the business. Chairs and mirrors are the most important thing as they constitute the basic elements of the salon business. 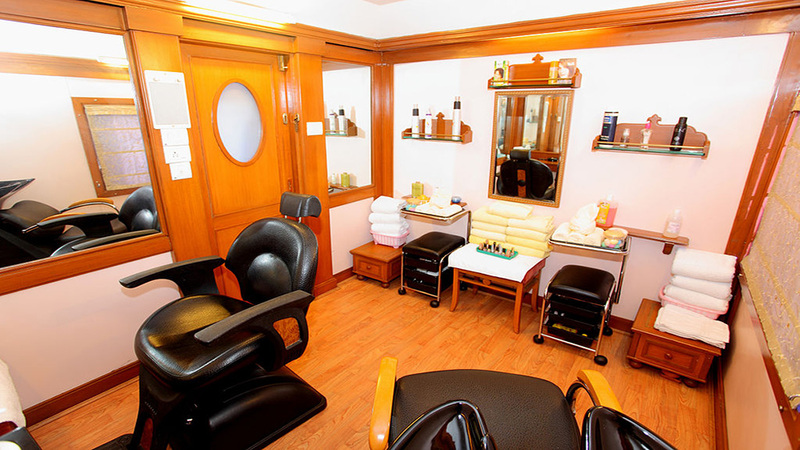 One could never imagine a salon business without chairs and mirrors, as both are required for providing a quality salon treatment. While designing your salon, think about what kind of chair and mirror you require that could give your salon a quality look along with providing a comfort zone for the customers. You could research or study stylists, determining what kind of mirrors and chairs suits your venture best. Hood dryers could be an orthodox choice but it’s very useful on many occasions. While staffs are having a busy time at the salon, one could put the client under the dryer while he/she starts serving to the other client. It saves time and time is money in any competitive industry. Nail art is one of the easiest services to offer while running a salon business. If your salon does a lot of color work, then adding a nail service segment could be a lucrative business option. Also, you could invest in having a rack full of attractive nail polish colors, tempting customers to go for a manicure. This is but obvious that if you are providing nail service at your salon venture, you require a place where to carry forward the procedure. Manicure station is a workstation of any variety, where nail technicians do their work. In order to provide a luxurious and comfortable aura to your salon business, you could invest in pedicure chairs that are that are built in with foot baths. It’s an attractive way of offering a relaxing and satisfying session to modern day clients.